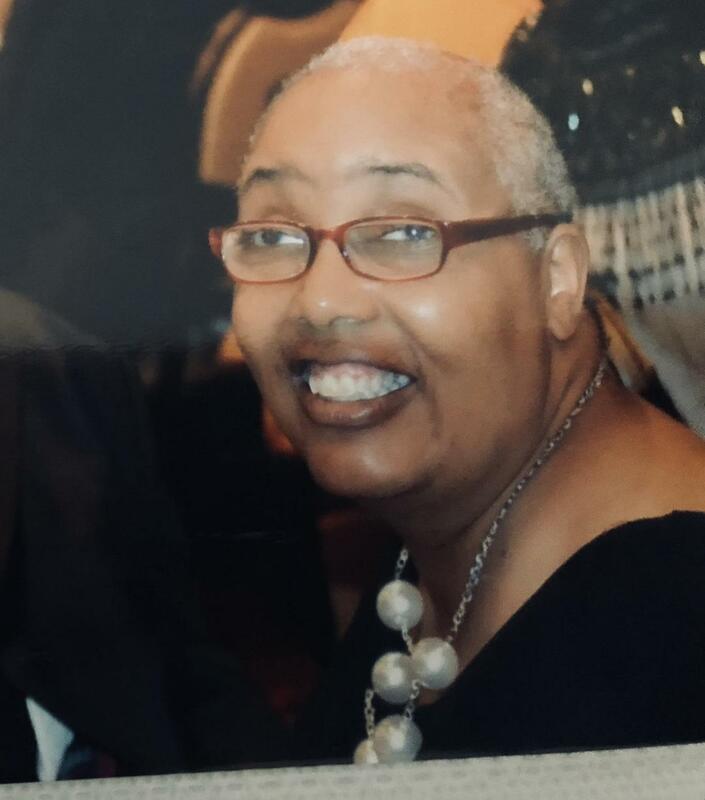 Tiffany D. Oliver, age 51, passed away peacefully Tuesday July 24, 2018 at Menorah Medica l center with her family by her side. Tiffany was born April 14, 1967, in Kansas City, Missouri to Janice and Joe B. Wroten. Tiffany attended Southwest High School and went on to Job Corps in 1988. She was baptized into Christ in 1994 at the Downtown Chur ch of Christ where she served for nine years. She then served at the Blue Ridge Church of Christ for nine years until September 2013 where she served at the Swope Parkway Church of Christ until the end. Her passion came forth in music. She sang with the Downtown Chorus, The Voices of Wisdom, The Kansas City Mass Choir and the New Inspirations. She was preceded in death by her mother Janice Wroten, father Joe B. Wroten, and her son Marvel Johnson. She is survived by her Husband Arthur, son Marvin (Briana ) Childs, Lee’s Summit, MO; sister Michelle (Johnny) Harris, Grandview, MO, brother Eugene (Denise) Jackson, North Kansas City, MO; sister Chrishon (Derrick) Robinson, Kansas City, MO; brother Christopher Wroten, Minneapolis, MN; sister Luv Wroten, Kansas City, MO; and siste Kema Flowers, Kansas City, MO; a host of aunts, uncle nephews and frien d s , nieces, r s.